Looking to get started on your next project? Use the form below to tell us about your project. 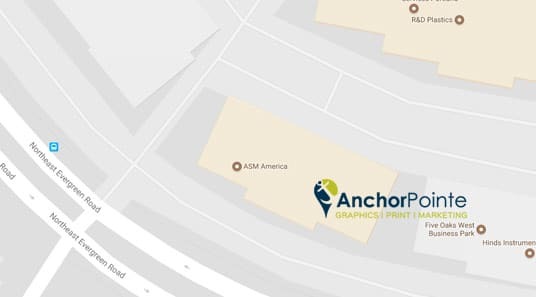 Once you hit submit, your project details will be sent to AnchorPointe Graphics. You will be asked to submit your files on the next screen. Your order will not be processed until we receive your files.